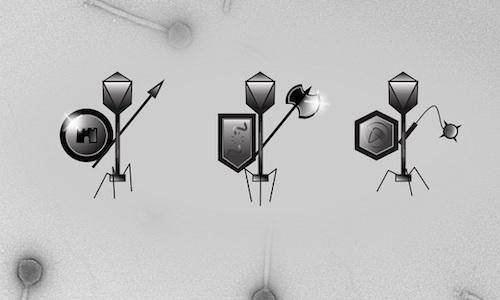 Read our recent paper in Nature Microbiology about how temperate phages can act as defenders of their lysogenic bacterial realms. 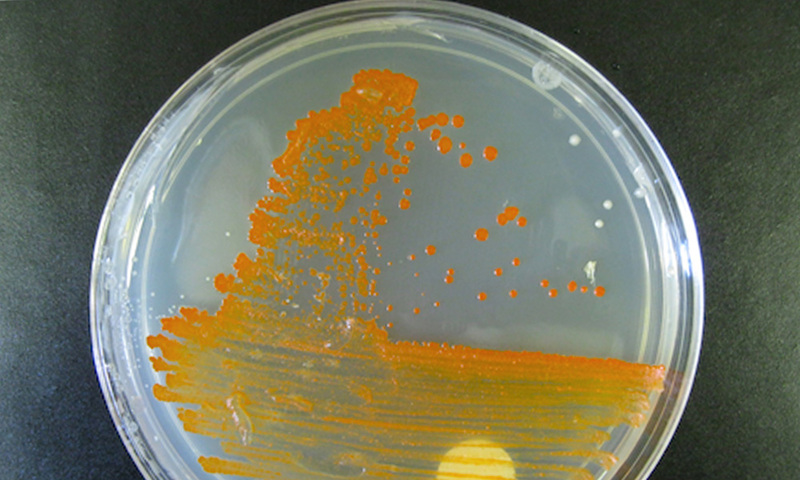 Like phages? 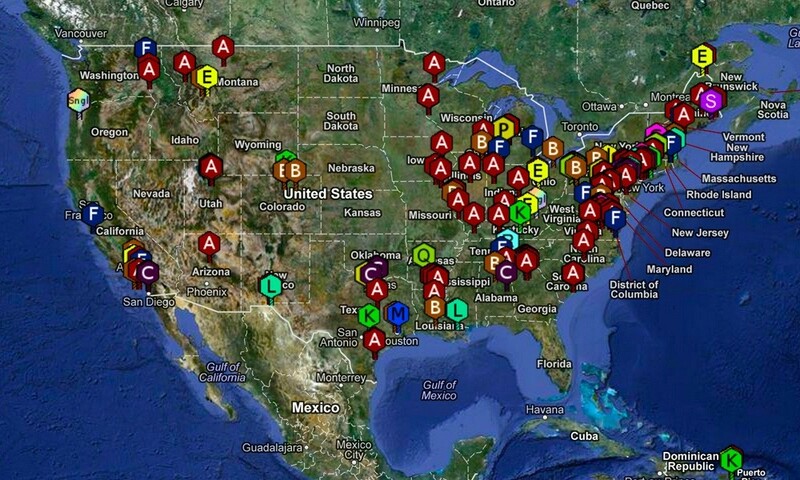 Like quality education? 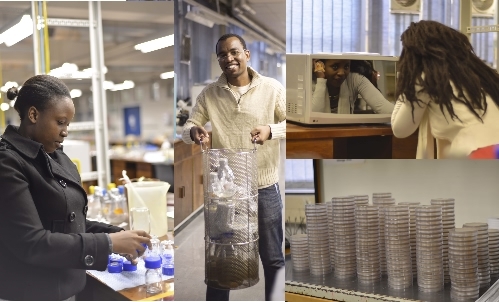 The SEA-PHAGES program gives undergraduates a real, discovery-based research experience in early college with the goal of creating lifelong scientists. 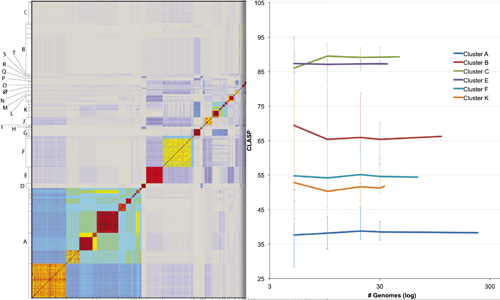 Read our recent paper published in eLIFE, which shares discoveries about 627 mycobacteriophages made by over 2600 undergraduate authors. 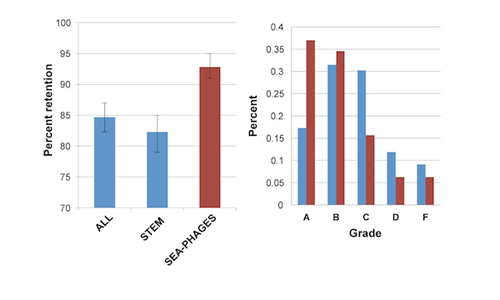 A paper describing the scientific and educational success of the HHMI SEA-PHAGES program has been published in mBio. Protocol adjustments for several alternative hosts are now available. Click for more. Phage Hunters: Don't forget to include valid GPS coordinates when submitting your phage so it will appear on our GPS map. Teaching Assistants preparing for the 2013 K-RITH Mycobacterial Genetics Course at University of KwaZulu Natal, Durban, South Africa. 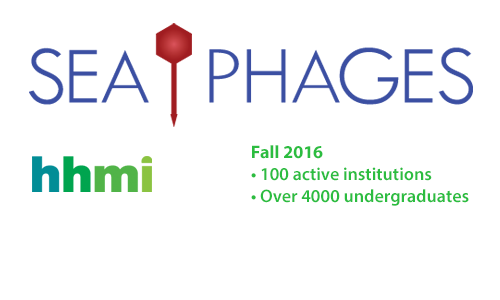 Welcome to the Actinobacteriophage Database at PhagesDB.org, an interactive site that collects and shares information related to the discovery, characterization, and genomics of phages that infect bacterial hosts within the phylum Actinobacteria.